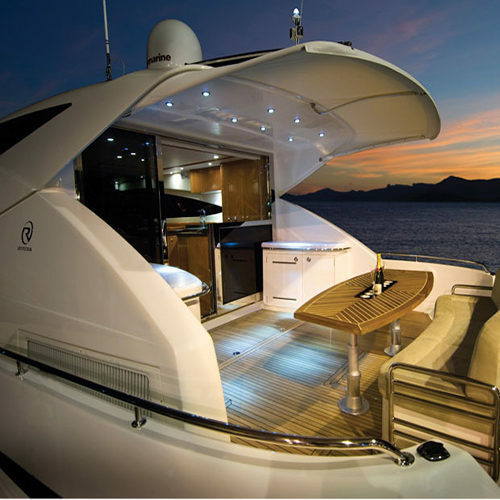 Lake Michigan Yacht Sales are your pleasure boat professionals! 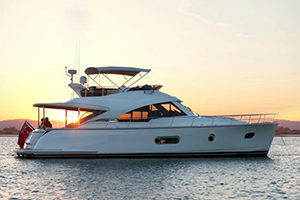 New boat sales from Riviera Yachts, Rampage Sport Fishing Yachts and Larson Boats, along with a full list of brokerage boats. 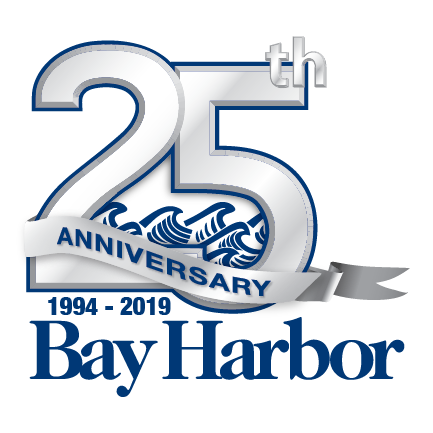 We also rent open bow Larson Boats at the Bay Harbor Lake Marina. 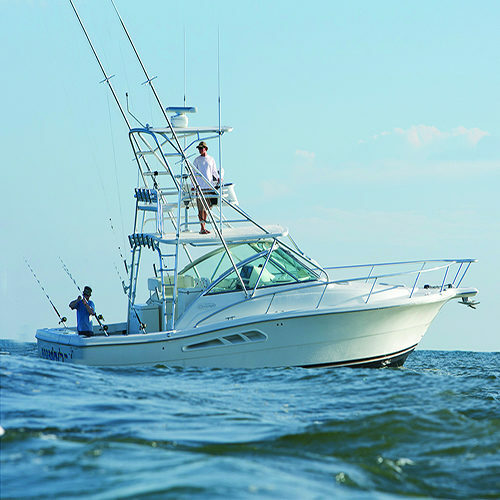 Featuring three unique brands allows us to not only offer boats ranging in size from 18 to 60 feet, but also appeal to a wide range of boaters and boating activities alike. 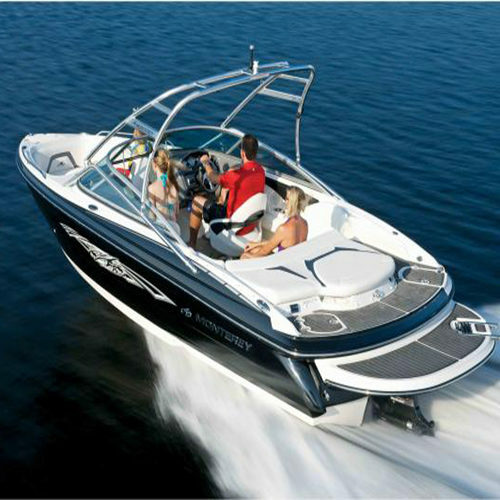 Whether its water skiing, Great Lakes Salmon fishing or cruising to the North Channel that attracts you to the pristine waters of the Midwest, we're sure to have a boat that caters to your wants and needs.